Today a Tamil movie first look caught the attention of everyone’s eye. 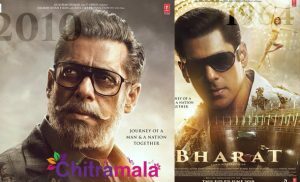 The movie is none other than the multi-starrer Vikram-Veda. 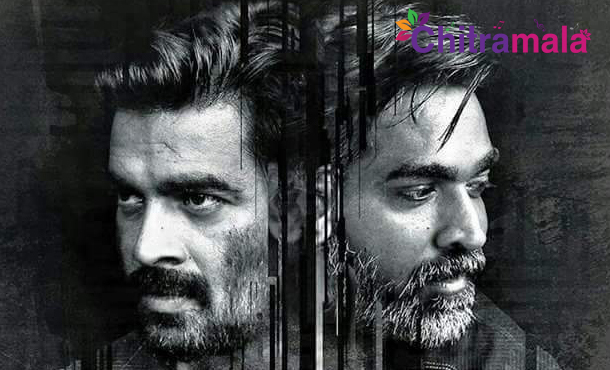 Rising hero in Tamil Vijay Sethupathi and Versatile actor Madhavan have teamed up together for a nice riveting Gangster-Cop thriller. 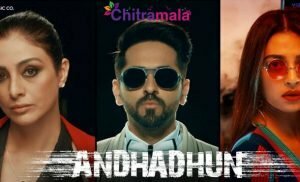 This movie which will be high in action and thrill elements was launched recently. 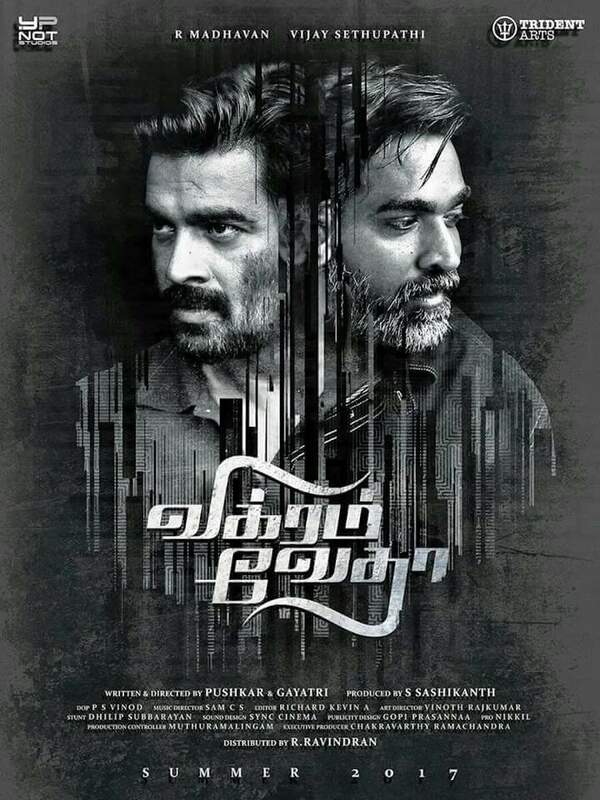 The first look of this flick showcases Madhavan and Vijay rugged looks. As of now, we are unaware of who is the cop and who is the gangster. The movie will be a cat and mouse chase between the lead heroes. On one side the hero Vijay is growing up as a star hero among young ones. Another side Madhavan has been enjoying nice status in his second innings. The combination of these two is rising expectations. This movie is bankrolled by Sashikanth. The story, screenplay, and direction were done by the duo Pushkar and Gayatri.